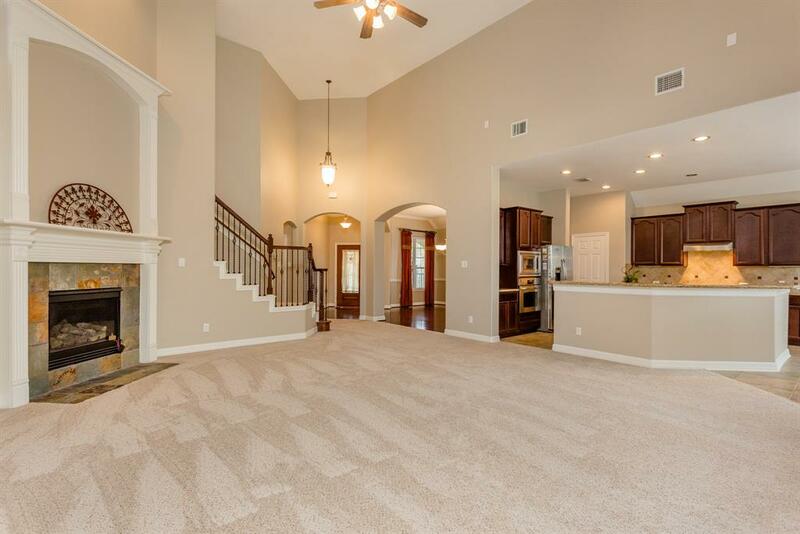 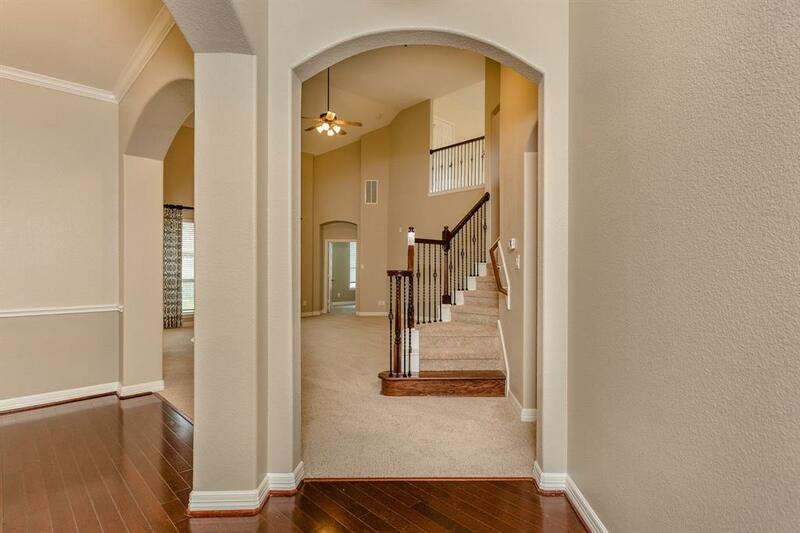 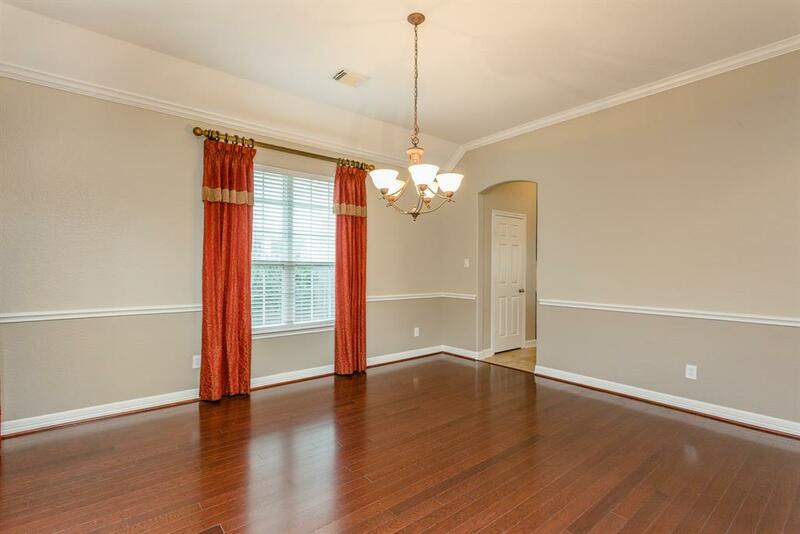 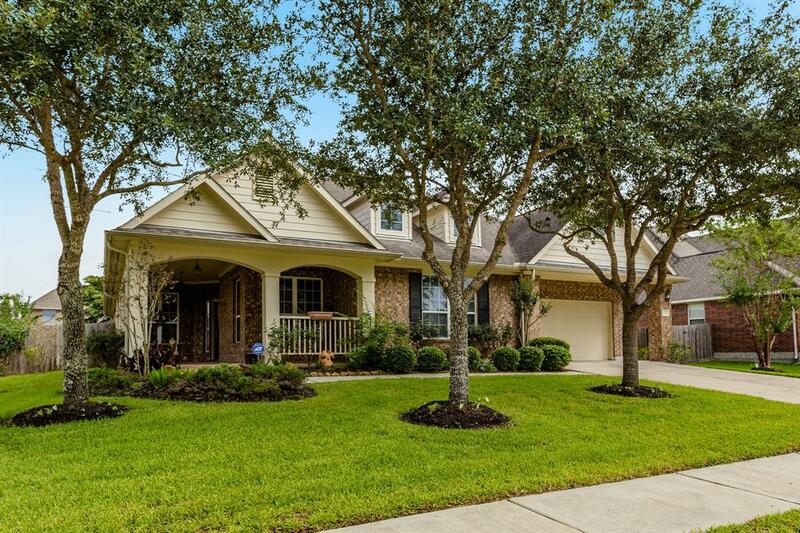 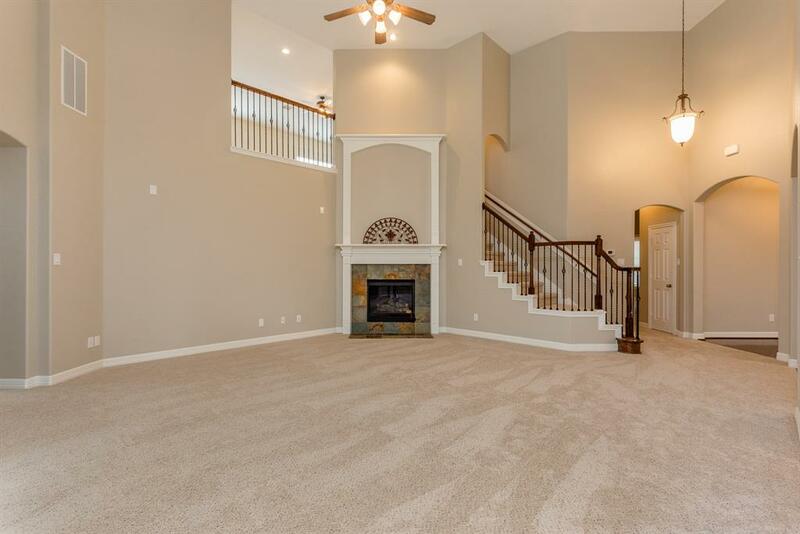 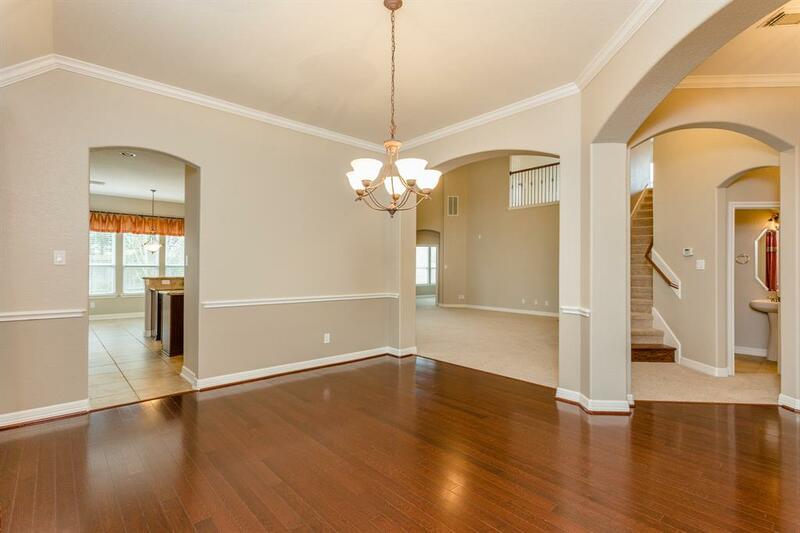 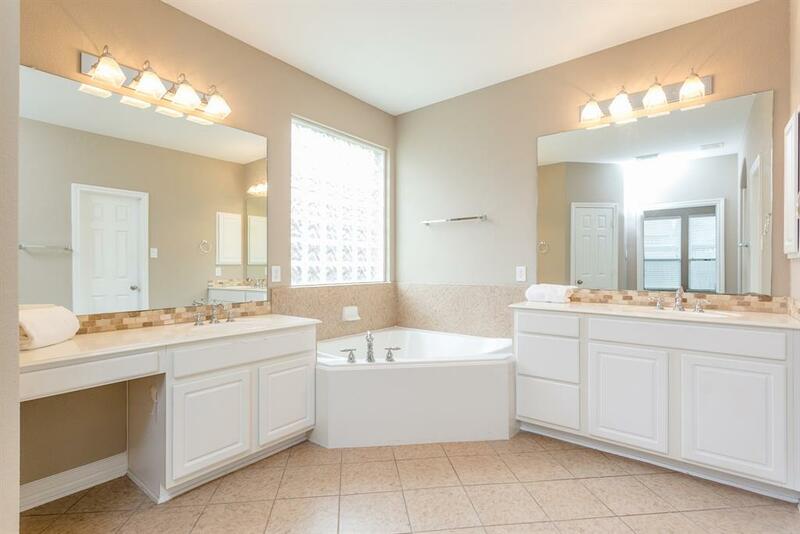 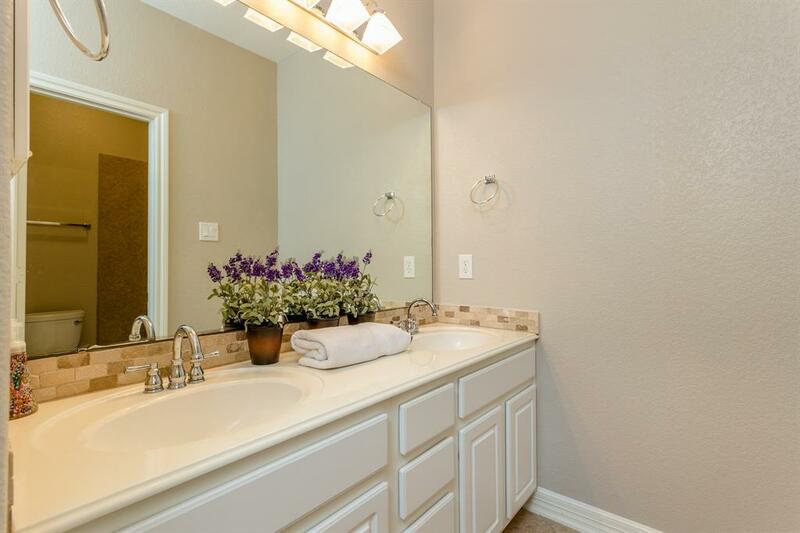 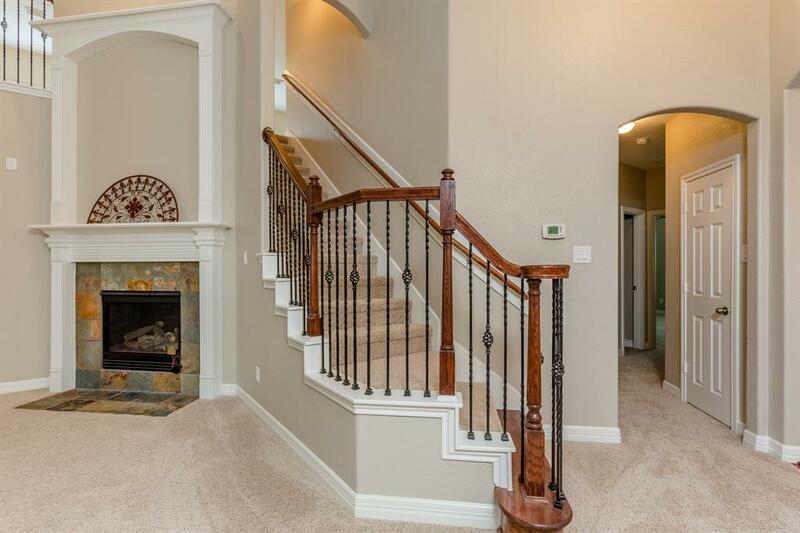 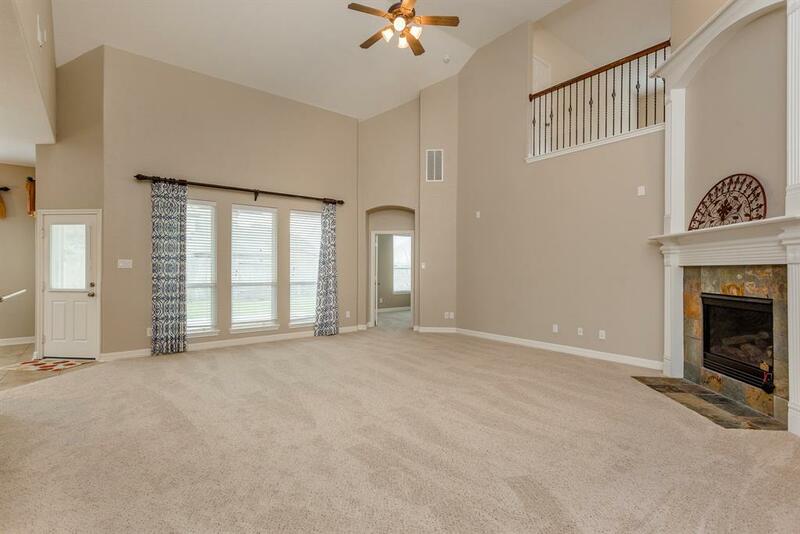 Rare 1.5 story home in Southern Trails. 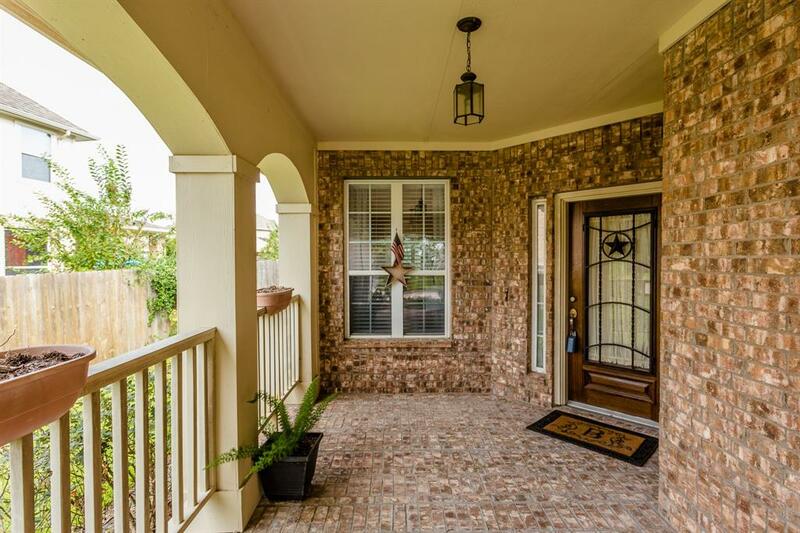 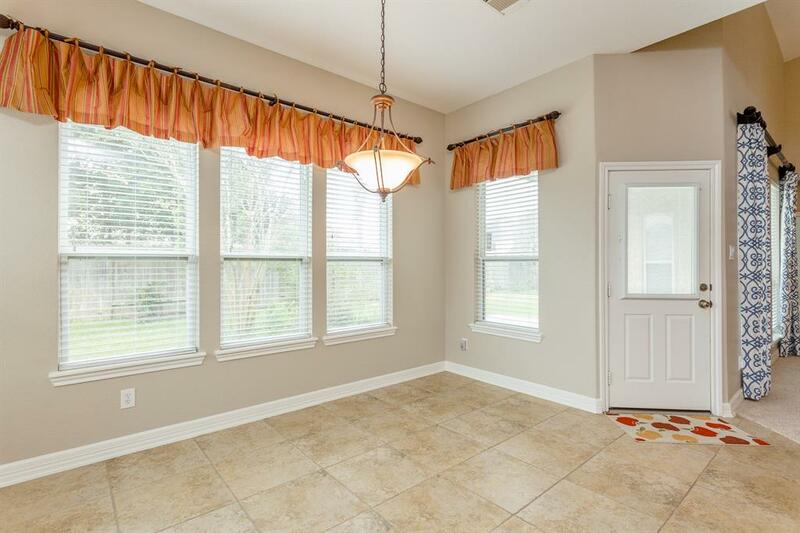 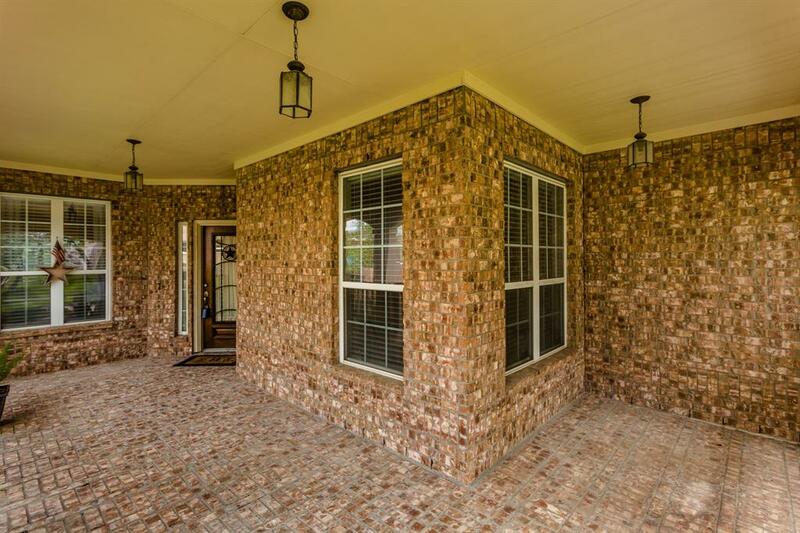 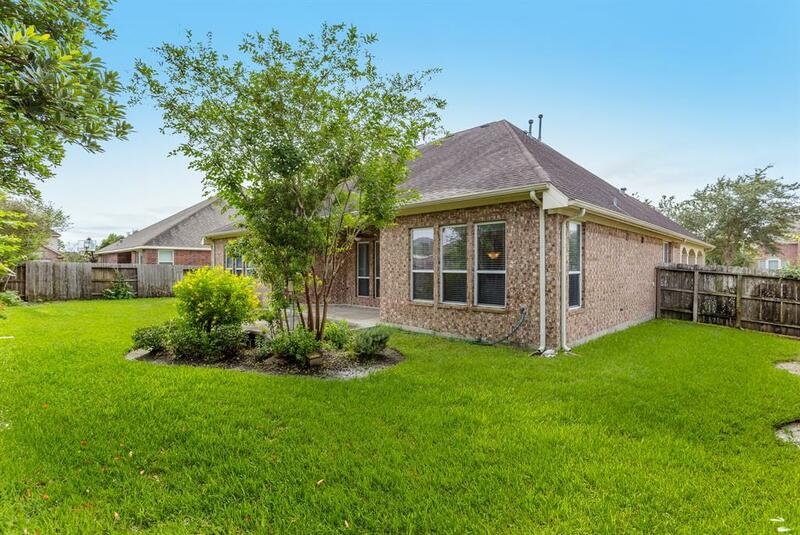 This home has lots of curb appeal starting with the matured trees in the front yard and the brick paved front porch that's perfect for a bench or chairs. 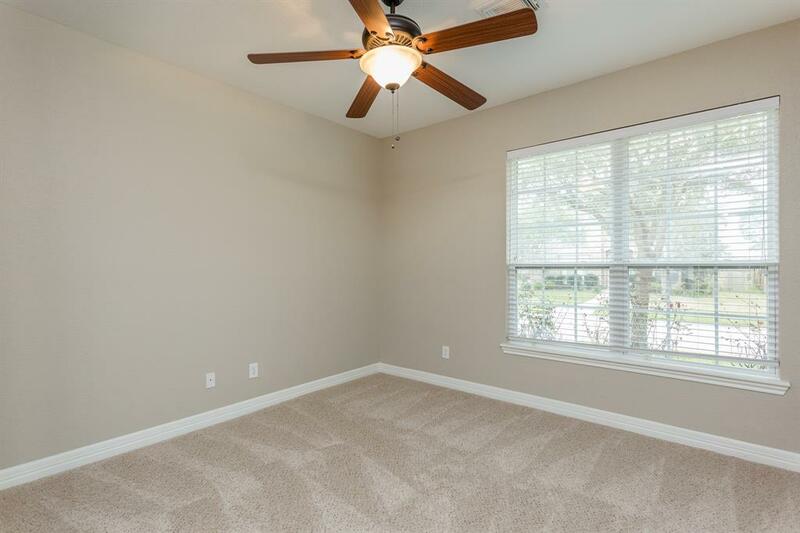 NEW FRIEZE CARPET THROUGHOUT; REPLACED 11/2018 - NEVER LIVED ON, AND FRESH NEUTRAL PAINT THROUGHOUT MOST OF HOME! 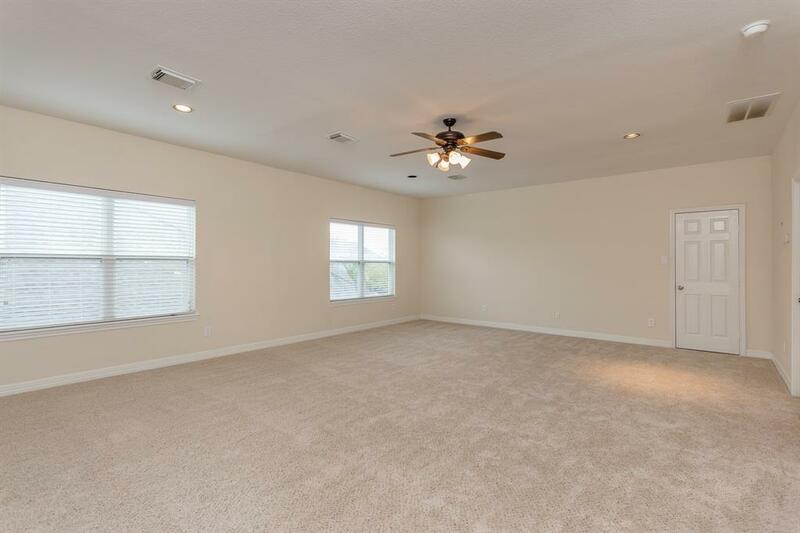 THIS HOUSE IS TRULY MOVE-IN READY! 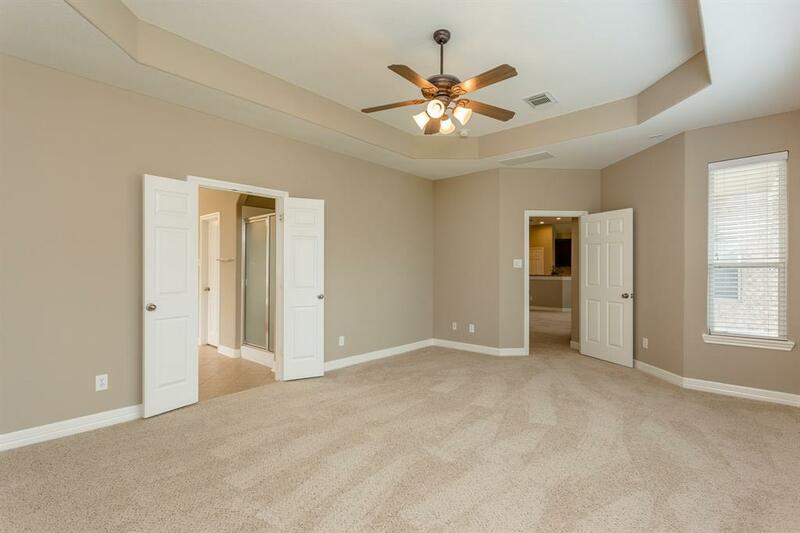 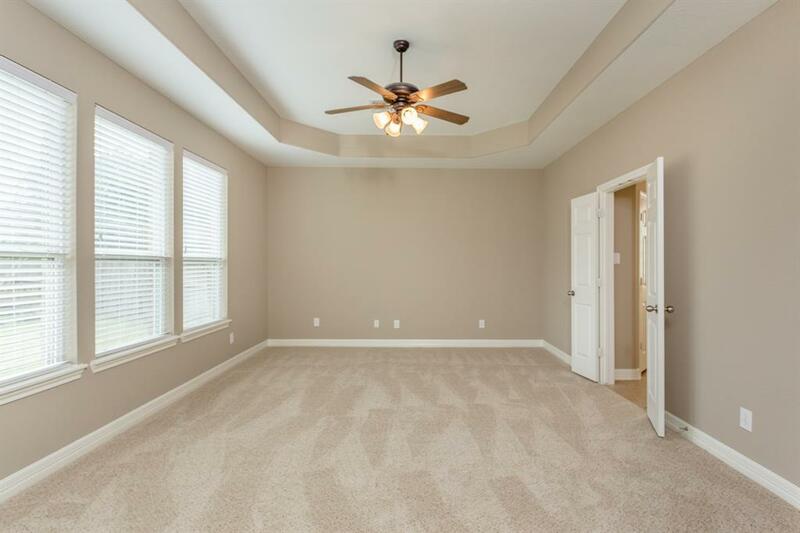 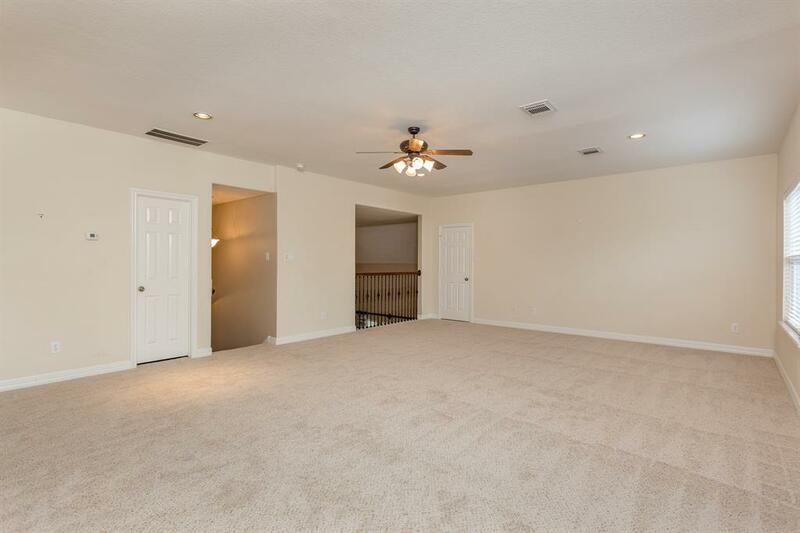 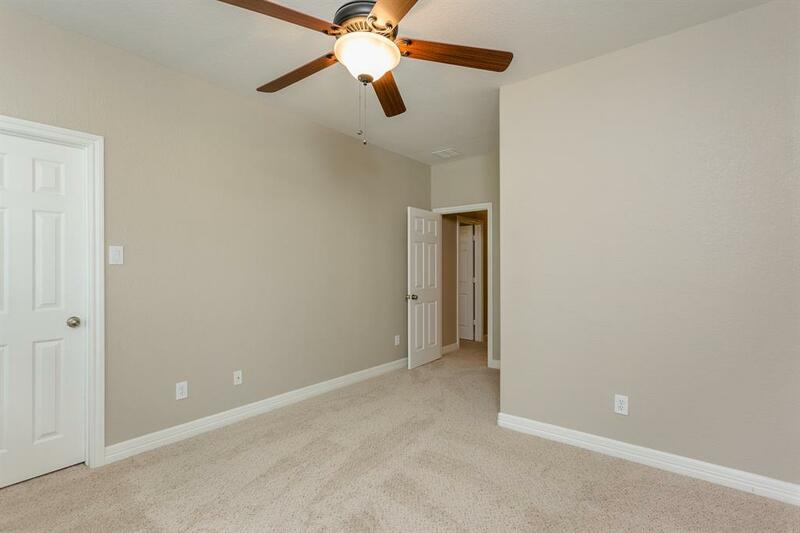 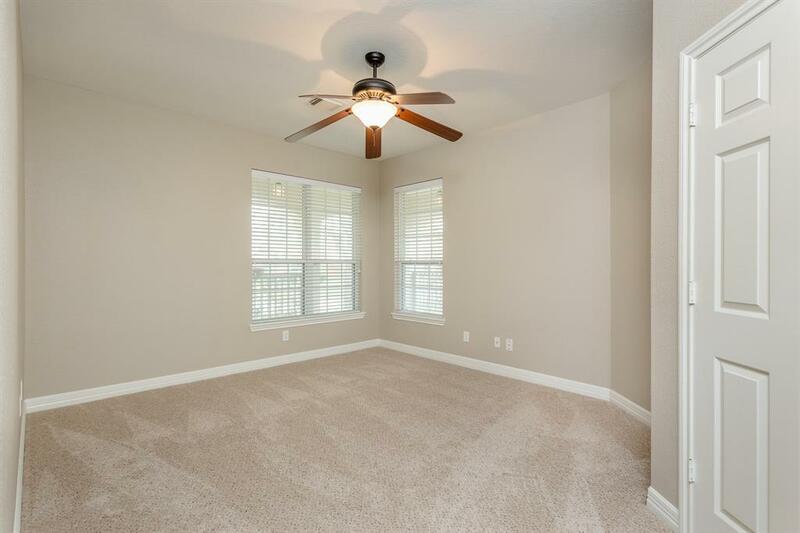 All bedrooms are down with a large Gameroom and full bathroom upstairs. 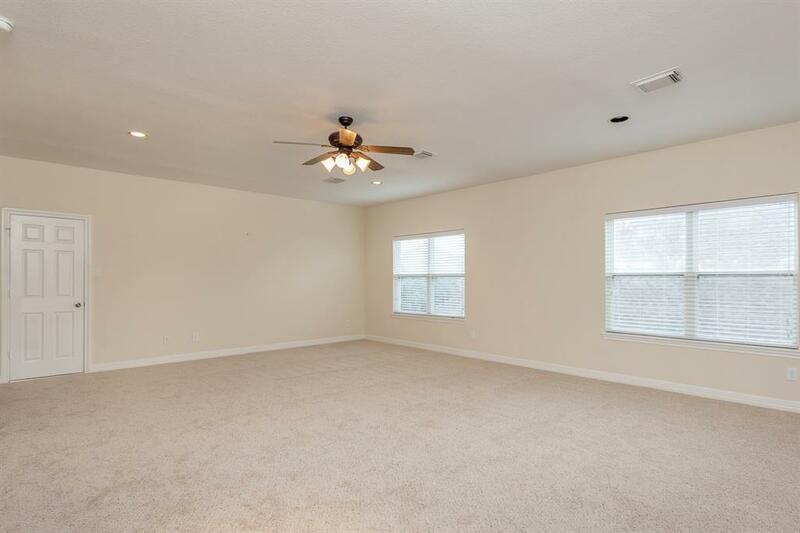 This home features a soaring ceiling in the Family Room and lots of windows that let in the natural light. 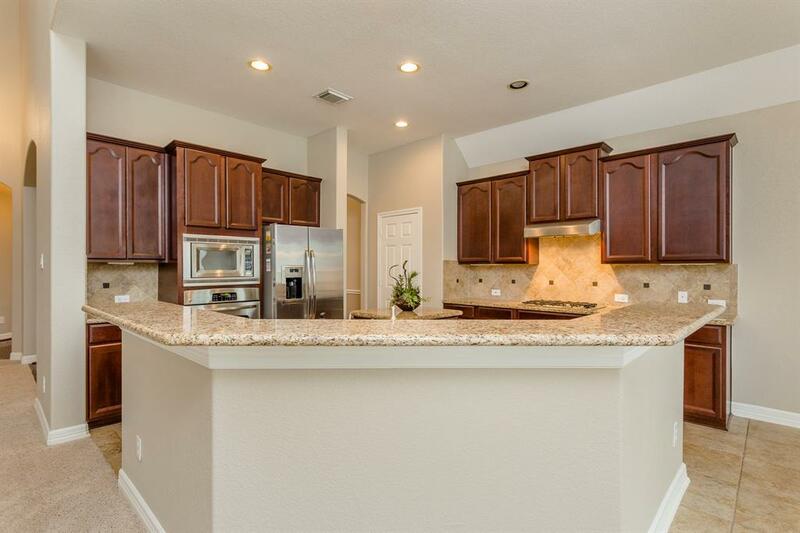 The beautiful kitchen has granite countertops, stainless steel appliances, gorgeous backsplash and lots of cabinet space for storage. 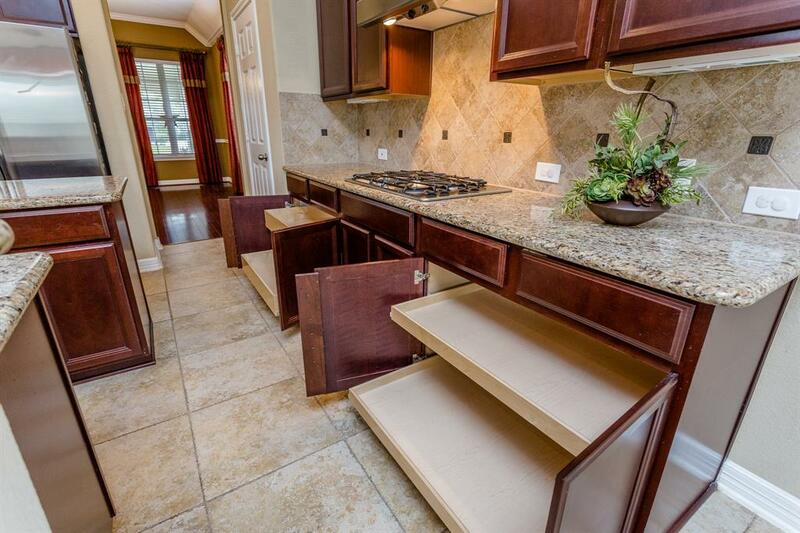 Check out the terrific sliding drawers perfect for storing pots and pans. 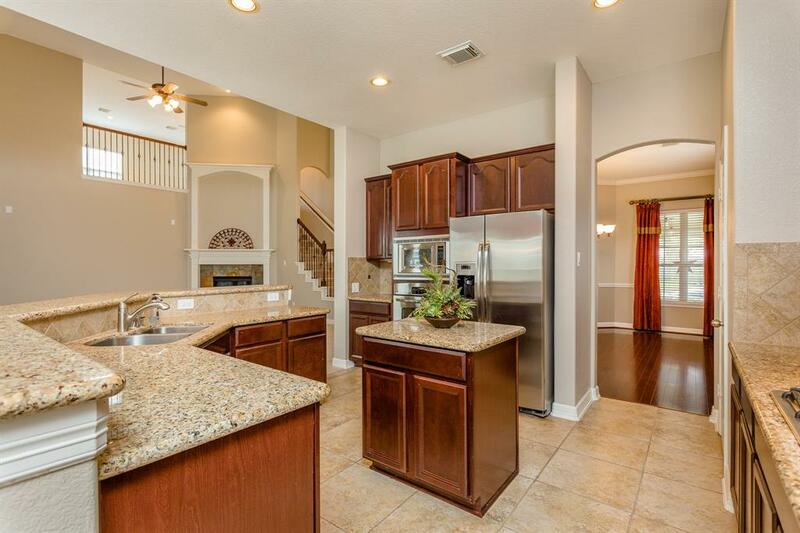 Plus the stainless steel refrigerator stays! 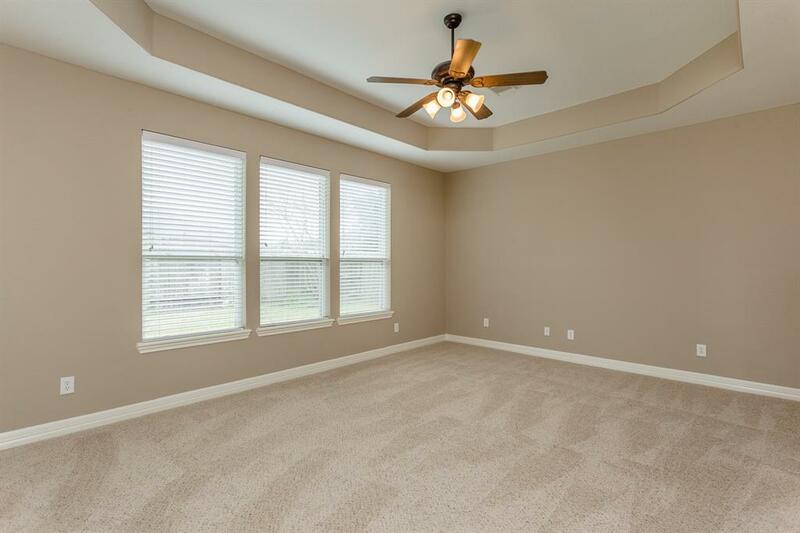 The large backyard features a covered patio with a ceiling fan. 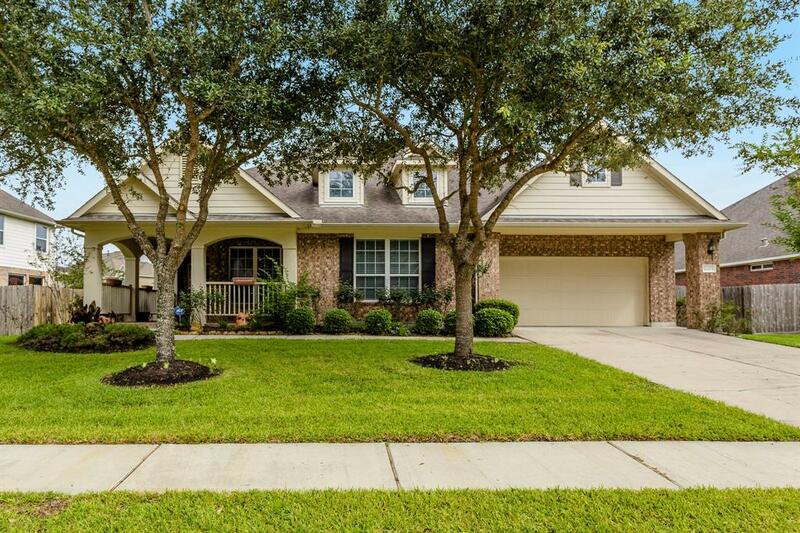 This home is ready for it's new owners and a quick close!